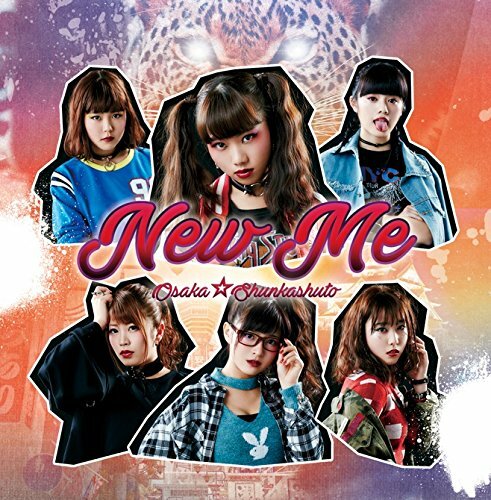 Osaka Shunkashuto wrangle together their promotional video for their latest release “New Me”. The stripped down groove focuses on Maina’s vocals (again), but the girls get down and dirty with the funk on this one. This PV is solid proof that very few groups can sell the choreography like Osaka Shunkashuto. The girls groove, sway, and work the camera in a variety of live stages and guerrilla street lives. One can really feel the heat wave coming off the boulevard! “New Me” is attitude + attitude squared. Osaka☆Shunkashuto’s “New Me” took to the streets on January 31, 2017. Next New PV Alert: Star☆T – Omae wa dare ga sukina no? New PV Alert: CHAI – CHOOSE GO!